I'm a 53 year old bassist and keyboard player. I have over 35 years of experience of live performance work and about 30 years of occasional studio work. 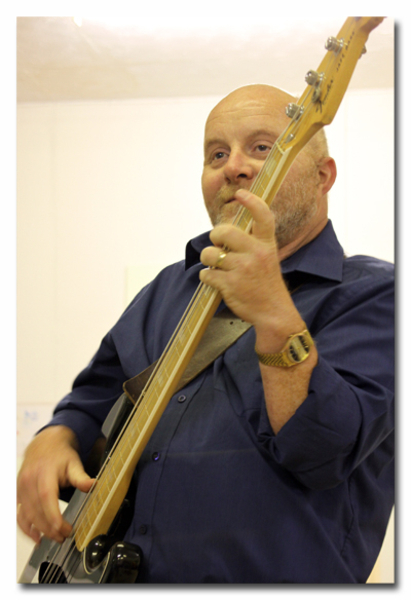 Generally, bass guitar is my chosen instrument although I am very comfortable playing piano or keyboards as well. 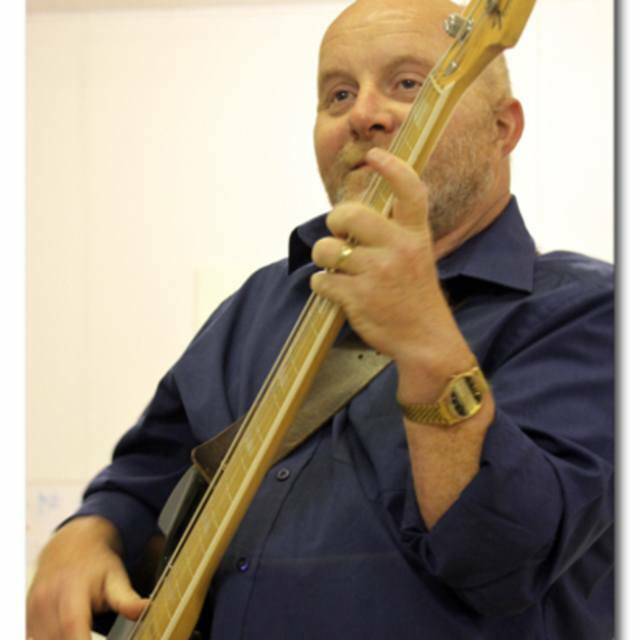 As a bassist, I pride myself in being a musical bassist, sympathetic to the music being played and a firm believer in the 'less is more unless otherwise necessary' school of thought. As a keyboard player I am a classically trained pianist although I prefer to play other genres, mainly blues, rock, jazz and (clever) pop. This said, I have no desire to be the focal point or featured instrumentalist in any band. I am quite happy to sit in the background contributing to the overall sound of the band, (with perhaps only the occasional short solo - just to let people know that I'm there). I have recently been performing as bassist in live theatre band work in Chester Mystery Plays at Chester and Liverpool Cathedrals. This has also incorporated some live TV performances and studio work. I now find myself at a loose end and I have a desperate urge to get out there playing decent live music with a band of decent musicians, so if there is anyone out there that needs a decent bassist, I can provide good solid punchy rock basslines to silky smooth jazzy fretless bass. Keyboards: Roland FP4, Roland JV2080 rack synthesiser, Roland A30 Controller, Yamaha YS200, Yamaha TQ5 Module, Yamaha KY7 Keytar controller, Yamaha DX7, Korg M1, Moog Prodigy. Amplifiers: Roland Bass Cube 100, 2x Roland Cube 80XL, Carlsboro KB90 Keyboard/Bass combo. Recording: Panasonic 24 Channel Rack Mount Line Mixer, Behringer Powerplay HA8000 8 Channel Headphone Mixer & Distribution Amplifier, Fostex MR16 Digital Recorder, Boss BR600 Digital Recorder.